Château de L’Abbaye is located in the district of Vertheuil in the Médoc, close to the prestigious appellation of Saint-Estèphe. Its name was inspired by the famous Vertheuil Abbey (“Abbaye” in French) near to the vines, and founded in the 11th century. 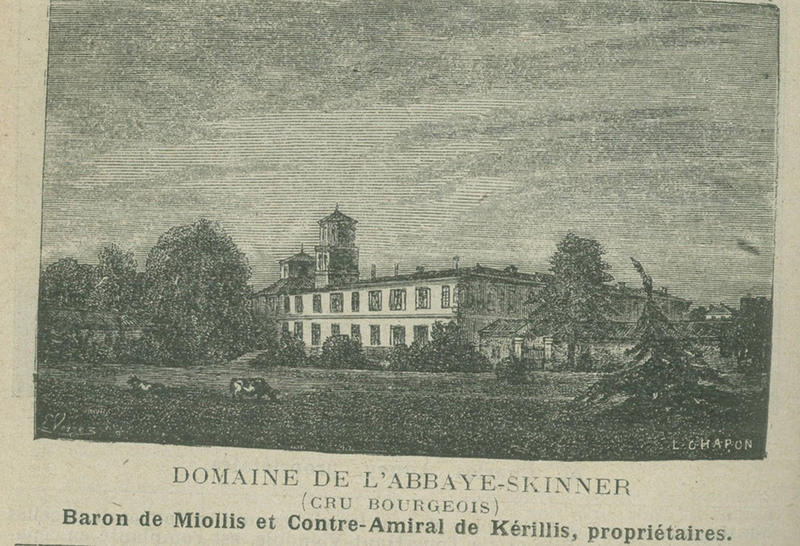 Setting the standards since 1850, and “classed among the finest in the land” in the 12th edition of the 1969 Féret wine guide, today the Château owes its unique character to 100% Merlot plantings. An ambitious investment plan was launched in 2001. 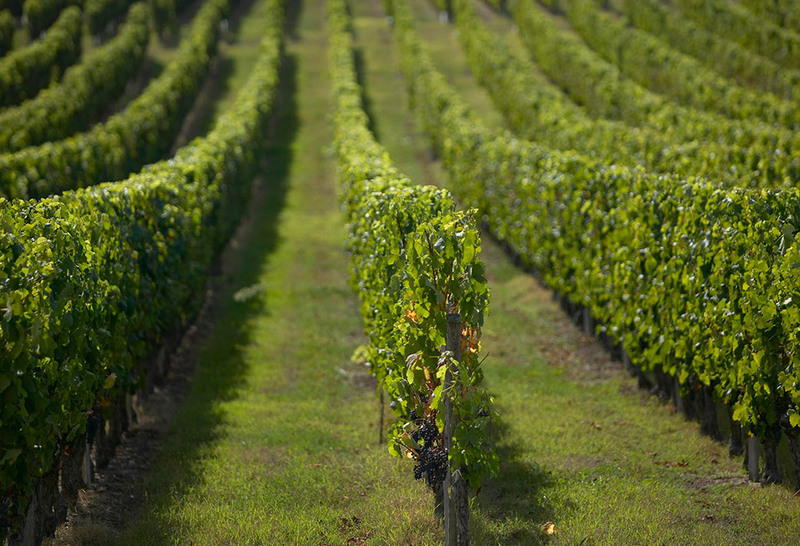 The vineyard has been completely remodelled, sacrificing certain grape varieties in order to adapt to the sandy-clay profile of the terroir. And in a rare step in the Médoc, Merlot is the exclusive choice. 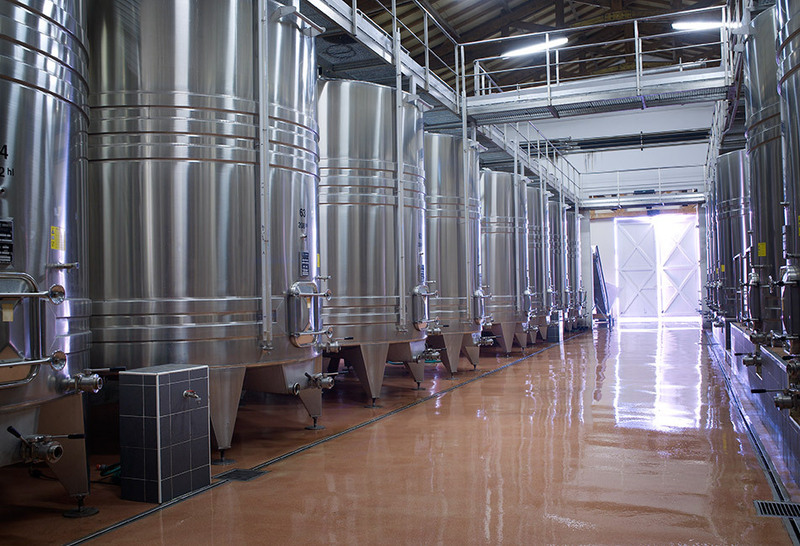 The Château has elected to produce fruity, fleshy wines that can be enjoyed in their youth, but will also improve with age. 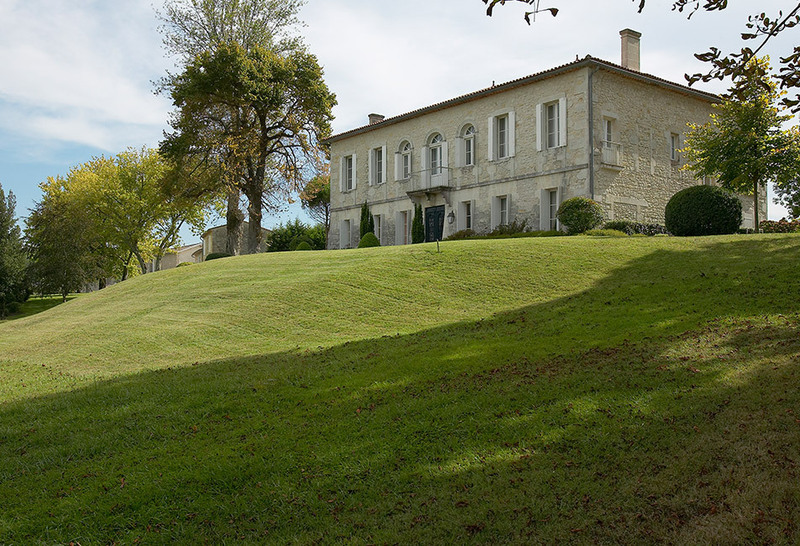 A definitively outstanding Haut-Médoc wine since 1850. With its attractive garnet hue, the Château de L’Abbaye wines are defined by an intense bouquet laden with blueberries and plums and delicate oaky nuances. The palate allies power with finesse, revealing robust tannins and a persistent, fruity finish. 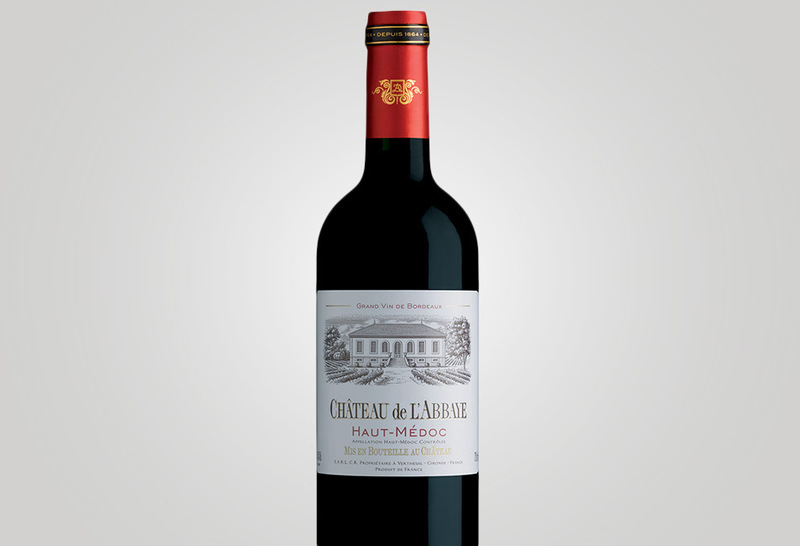 A delicious, delicate Haut-Médoc wine, that can be enjoyed on its own. In the district of Vertheuil, on the limits of the Saint-Estèphe appellation.